After the political situation, it’s time to travel again. 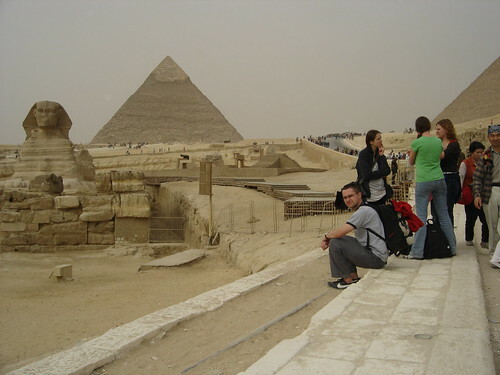 Egypt is well known as the old civilizations and is also one of the favorite destinations for ancient lovely. You will enjoy a huge number of activities on Egypt holidays. 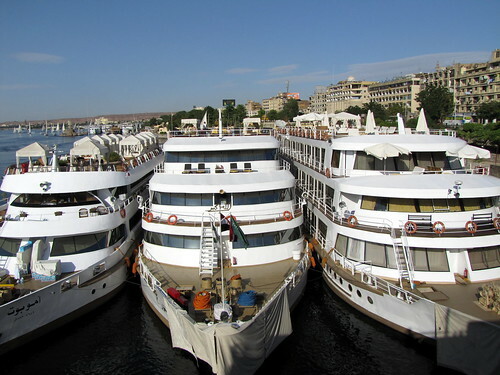 All inclusive holidays in Egypt will be a great choice for an historic holiday and will offer something for everyone. Tunisia, a small North African country nestled between Algeria and Libya, the Mediterranean and the Sahara, has an extraordinary and tumultuous history. Following the period of Roman rule, when the legendary Hannibal guided his elephants across the Alps, Tunisia was dominated by the Arabs, the Ottoman Empire, then finally the French from whom the country won its independence in 1956. 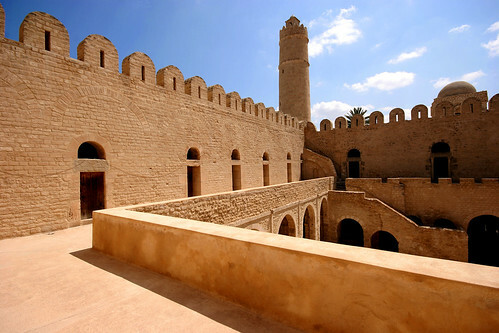 Today, Tunisia has a thriving economy which includes a significant tourist industry. Multiple archaeological UNESCO world heritage site site like Dougga, Sbeïtla, Carthage, etc. with their ancient roman and Byzantine cities with temple, stadium, cities, houses, etc. And the immense roman amphitheater in El Jem. Cape Town is a diverse city and is regarded as the melting point for various different cultures in Southern Africa. One would be hard pressed to find a reason not to fall in love with one of South Africa’s most iconic city, Cape Town. It has one of the most idyllic settings – nestled between the ocean and breath-taking mountains. The iconic Table Mountain rises 1,086 above the city and has served as a mariner’s landmark. On a clear day, the flat-topped mountain is visible 200km out to sea. Cape Town is not only the most popular international tourist destination in South Africa, but also one of Africa’s most popular international tourist destinations. This is due to its good climate, natural setting, and well-developed infrastructure. The city has several well-known natural features that attract tourists, most notably Table Mountain, which forms a large part of the Table Mountain National Park and is the back end of the City Bowl.